I’m fairly sure by now some of you have heard of the mystical magical fun I have everytime I go down to Colombia and a lot of that has to do with our friends El Freaky in Bogota. Considered by Uproot Andy as myself as an integral part of the network of tropical parties worldwide like Peligrosa, Muevete, Tormenta Tropical etc, these dudes throw down in a really fun 2DJ/1VJ format incorporating animations from the bizarre but genius mind of Fat Suggar Daddy. I’ve partied really hard longside these guys and I’m really happy to announce the premier of the remix to their single La Pongo. 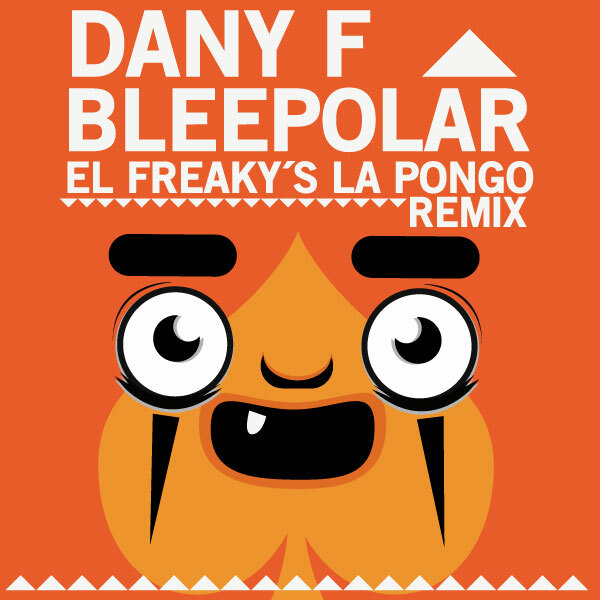 Kuduro collabo from none other than Dany F and Bleepolar, who’s recent remix for Subatomic Sound System featuring Jahdan and Anthony B, I’m really happy to add a lil español to the kuduro crate. We’ve slowly been dropping jems out the miraculous mind of Adam Partridge AKA Atropolis AKA the dopest NYC producer you’ve never heard of. His Cumba Mela project has been running for years, burning venues across the city. It shouldn’t have been a surprise when his debut album came to us fully formed. Most producers might throw out a slew of remixs or singles while refining their sound – but the Atropolis sound doesn’t need to gestate 0ne bit. 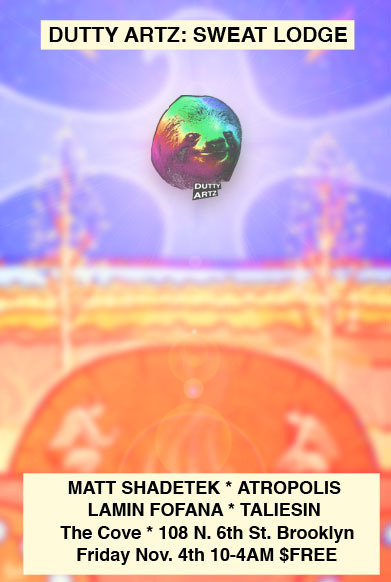 Atropolis is Lush and humid with a digital veneer that leaves dancefloors dripping. Guest vocalists Anbuley and Noelia Fernandez push instrumentals that could easily stand alone into synesthesic territory. Future Latin rhythms you’ll play from front to back without having to touch your preferred control surface. Soundtrack to a sunrise ride home through Queens when you’re not ready for the party to end? We got you. In the North, Atropolis will run all summer. If your just getting into winter, it’s the electric blanket you need in your life. CD and Digital. If you missed them circulating grab Atropolis’ truly mind melting Rita Indiana remix and original Asi Asi Asi below. Expect a new mix and few more bits to find their way onto your DL folder before the month ends. 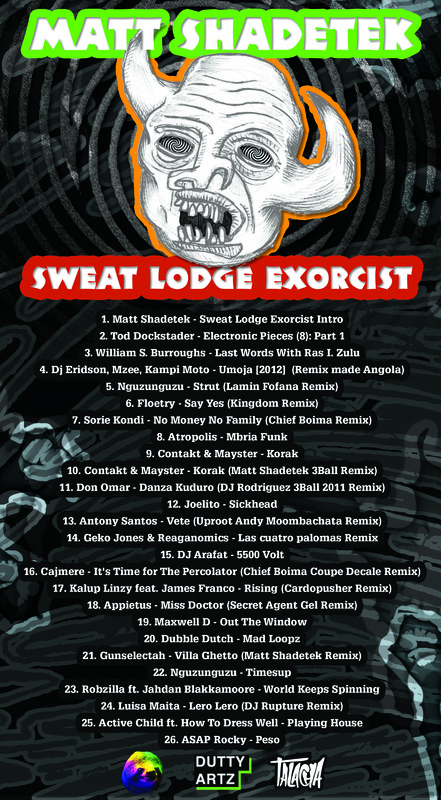 His live debut will be at our May 12 Sweat Lodge…. It confounds me when people use the word ‘leak‘ when they really mean ‘release.’ While I like the ideas of studio engineer subterfuge and secret key-logging and usb stick replicating – mostly your media consumption is fairly engineered. ALL YOUR TASTE BELONG TO US/THEM. We release the first glistening taste of Atropolis to the cloud world this week. His full length drops 4/26. If you missed it the first time- he’s on some next level movement. It’s been a quiet first quarter at DA- but we’re just mining the data and building the killer app. Last week a link started floating around to DL the entirety of Lil B’s myspace tracks. Notoriously, B made over 100 profiles and filled them each with a few based freestyles. The 2.5 GB, 676 track, multipart collection (and 20 page tracklist)wasn’t compiled by the based god himself though- it is the work of an obsessive completist and digital archivist named Andrew Dickson. I found Dickson on twitter and quickly realized that his myspace collection wasn’t the first, or even the most ambitious of his archival projects. What drives fandom like this? 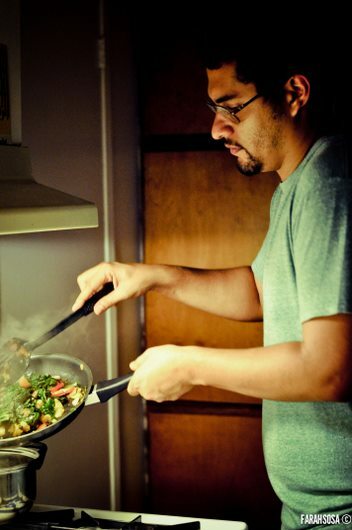 Why share with the world a prized collection that any Master Chef would be proud of? I hit him with some questions to find out. T: What other completist type zip folders have you created/curated and posted? D: I’ve made quite a few and the majority of them are collections of compilation & remix tracks. The only time I ever thought someone would be interested, however, was for my first Hip Hop-related one (a Jay Electronica compilation). The first one ever made was for Aphex Twin, but I’ve done them for (as you said) Lil Wayne, Animal Collective, The Velvet Underground and a few others. T: Why do this sort of work? How do you understand this sort of archive – when obviously anyone could spend hours dling and parsing through the internet. part of the joy for master chefs seems to be chasing down and completing things themselves, ie spending a lot of time on hulkshare and maybe even arguing numbers re: releases/unreleased leaked whatever based tracks. D: The initial reasoning is always because I want to complete my own personal collection for whatever artist happens to be the focus. I have quite an organized, lengthy collection of music, and the primary focus in acquiring music has always been ‘the studio album’. As I get more into a band, I want to really hear everything they put out, and I normally spend some time searching and researching just where their material has all gone – normally there are loads of studio tracks that were never officially released on an album. Rather than just downloading a bunch of separate .mp3s, I try to compile and organize them where-ever possible. The idea of sharing them with the internet came from the idea that I’m pretty sure most fans wouldn’t mind one, well-sourced download for, say, all of Lil B’s rare myspace tracks. I completely understand the joy that comes with ‘searching’ for secret tracks, but I also understand that in the future, many of these will be lost. Thinking on it now, I guess you could say future fans of an artist would benefit the most from a time like this. Look at Harry Smith’s collection – after the depression, all this old folk music was lost and the only reference any one had was his collection of 78” records. File this one under things that make me happy. Busy Signal is in top form and Washroom deliver a gorgeous reggae flavored dancehall riddim entitled Bad Suh. I’ve been starting my sets with this one recently and also playing a few other cuts on the riddim including the Tifa and Voicemail. People in my Prospect Heights neighborhood may have been confused to see a tall red bearded man gesticulating and shuffling his way through the black grimy snow on his way to the subway to the sound of hot dancehall in his headphones. Anti-winter music. Stepping Razor: Breaking Point Vol 3. Dre is one of Sharon’s (endless) nieces and nephews calling “Auntie Sharoooon” through the Solid office. He also runs Shockwave Inernational. They just dropped breaking point Vol. 3. I was driving with Timberlee to the re-opening of Kartel’s nightclub The Building last night and she kept pulling up on Mavado’s “Stullesha” which I hadn’t heard before and serves as a follow-up of sorts to long distance anthem “Stulla” – it’s on Stephen’s “Winnings Riddim” which is just perfect. I was trying to remember the name of the tune this morning when Dre linked me on FB to the DL of Breaking Point- BOOM. Not everything’s perfect though and I’m guessing most people will get annoyed at the break in mix that comes about two thirds through the mix. In my imaginary Jamaica, sessions never went off to Rhihanna or Nelly. But thats the real world music- so if you can bare through another teach me how to Dougie lesson- grab the untracked version. If you want to do some selective editing grab the tracked version. grab the whole riddim pack c/o DZ HERE. Below are a few photos from a Baby Cham, Bounty Killer, Tanto Blacks show in Portmore last Friday. New mix by Canadian DJ/producer Adam Rawdman containing a bunch of recent favorites from Dubbel Dutch and Mr Fox to Nguzunguzu and Jamie Woon, as remixed by Ramadanman, and a heap of refixes from Rawdman himself. 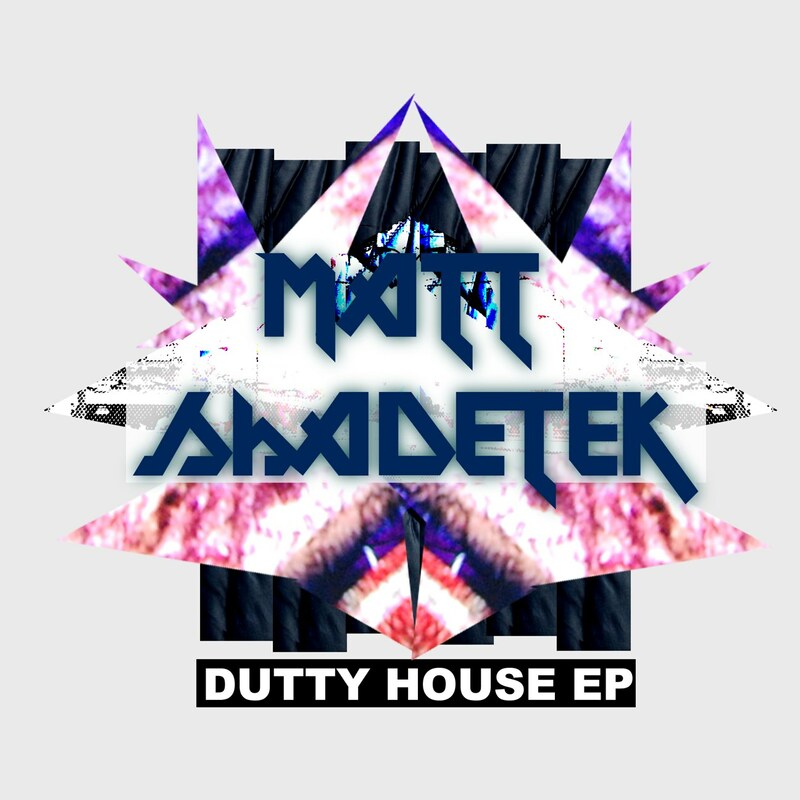 My new EP entitled ‘DUTTY HOUSE’ will be out as an early exclusive Dec. 7th on Juno and everywhere Dec. 14th on Dutty Artz. In advance of it I’m giving away this remix I did of Blak Ryno’s ‘Nuh Tek Talk’. The original is on Chimney Records’ Death Row Riddim. Blak Ryno is an exciting new Dancehall artist who came up under of Vybz Kartel’s Portmore Empire / Gaza movement. He uses a lot of interesting eastern sounding melodies in his singing which sets him apart from the new crop of Dancehall artists coming out to my ears. The original was 120bpm which is a little slower than I’ve been playing lately so I decided to speed it up to 128bpm and add some grimey house beats. I didn’t have an acapella so I actually just took the whole tune and EQd out the bass, adding my own drum and bass parts making it more like a mashup than a true remix. I’ve been playing it for a bit and thought it’d be appropriate to share it in advance of my new EP dropping on Dutty Artz. It’s my first time in a while busting out my distorted kicks and badman lyrics vibe in a while, so fans of Brooklyn Anthem may be pleased.